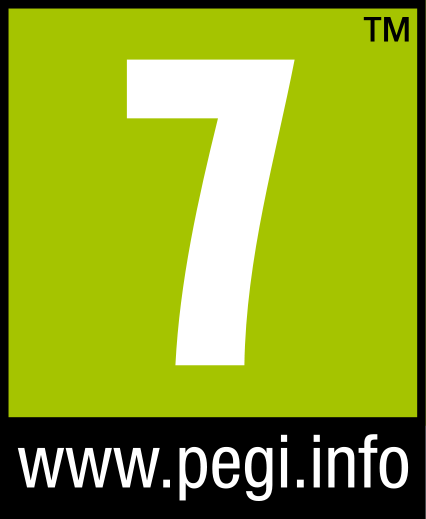 The two main things that have stopped us from giving any of these LEGO games a perfect score is the lack of voice acting and a storyline that is unique to the game itself. LEGO Batman 2 finally breaks down those walls. This game works on every level. Right from the start you are entertained. We loved the humor. In the first Batman game most of the jokes were based on Robin being about as smart as a hair brush but LEGO Batman 2 DC Super Heroes the jokes come from everywhere. 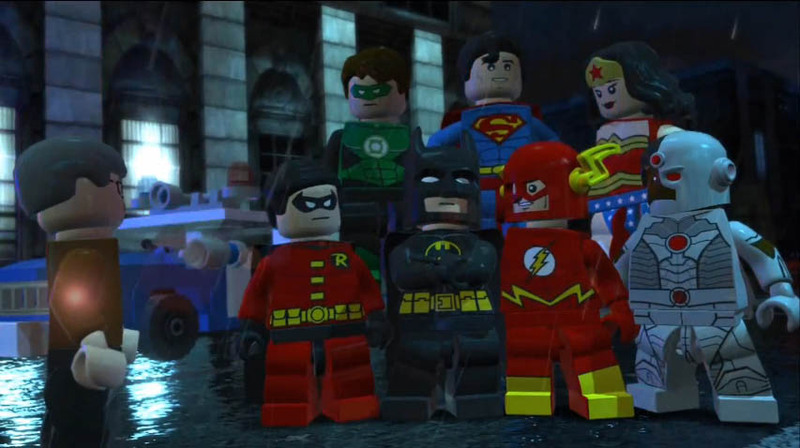 You will notice that some of the original actors from other DC series reprise their roles in the game. Unlike LEGO Batman where between story modes you are either in the Batcave or in Arkham Asylum, here you get to explore all of Gotham City. That’s right clime Wayne Tower, drive through downtown Gotham in the Batmobile and fight and unlock new playable villains and heroes from the DC universe. The game has 15 very long story mode levels to play through with several save point so you can take a break. We like to play through the levels with Superman or Flash because super fast LEGO building never gets old. This is not just a one style game either. First it is an open world game. You can play the whole story and then explore Gotham or jump back and forth. You will need to play some parts of the story to unlock certain Batsuits and playable heroes and villains to get into some places. There are levels that are a mix of a 3rd person and 1st person shooters and all of them are fun. Not a single bad thing to say about it all. And then you have the 2D/3D style platforming that very smooth controls and no real camera issues at all. We only have one complaint about the game. For some reason using any heroes or villain that can fly is a colossal mess. We cannot understand why this is such a disaster. When you use Superman for example and you are flying a long distance in a straight line it works, but if you want to make a simple turn to fly up the side of a building or weave through trees apparently that is too difficult. The flying vehicles all work fine but Green Lantern and Wonder Women are powerless to turn left? It is so bad that it is funny for the most part. The not being able to fly complaint does not hurt the game really at all. Everything else is great, even the trophies and achievements are stuff you would want to do. The main story took us between 12 and 15 hours but there are several side mission and mini missions to do. Voice acting needs to be in all LEGO games from now on. 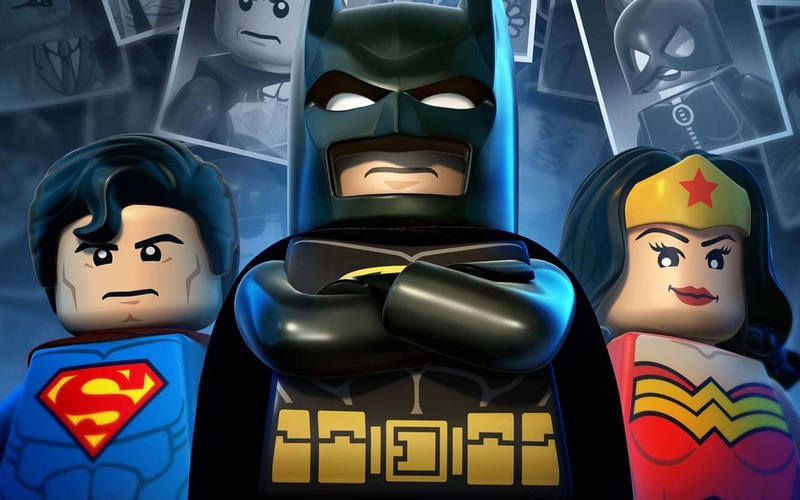 LEGO Batman 2 DC Superheros has a great story, a very high replay value lots of different styles of gameplay, funny voice acting and we wanted to keep playing even after we beat the game. Spend your money on this game.